Are you afraid to grow your business for fear quality might suffer? Are you trying to grow your business but don't know how to organize the increased inflow? Are you losing time and wasting materials and resources due to lack of organization. 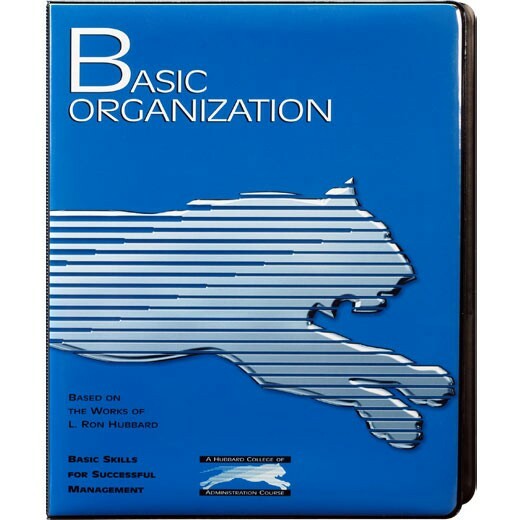 This training course details the exact mechanics of organization so you can become an organizational wonder. Here you will learn the importance of clearly and fully stating products; how to create an organizational chart (or organizing board); how to streamline an existing production area and how to set up a new production line. Stop wasting time and start making time for the quality things in life. Do this course. Ring binder. Produced in the United States.